Here are 5 Best Free USB Encryption software that secure USB drives by encrypting the data that is stored on them. USB drives or flash drives are easy to carry. But handling sensitive data through USB drive is always a risk. If you are a part of large organization then losing sensitive data can have severe consequences and hence data security is of utmost importance. Here I present you with five free software to encrypt data on USB drives. Comodo Disk Encryption is a wonderful free USB encryption software for windows users which comes with an easy to use user interface. Install Comodo Encryption tool and a small icon will get added to your system tray. 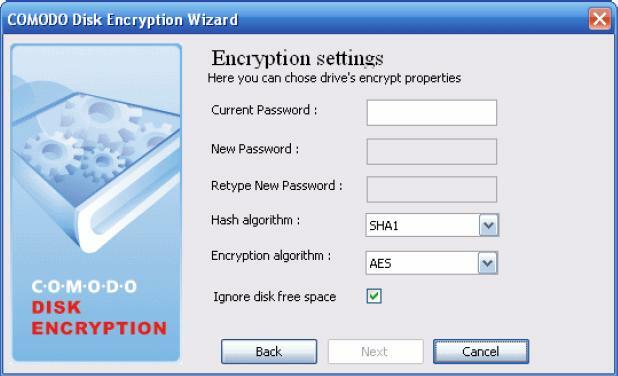 Double click it and you will get to the main menu of Comodo Encryption tool. Plug in your USB drive for the system to recognize it and it will be shown in the main interface. The panel in the interface allows you to encrypt or decrypt a USB drive just through a right click over it. 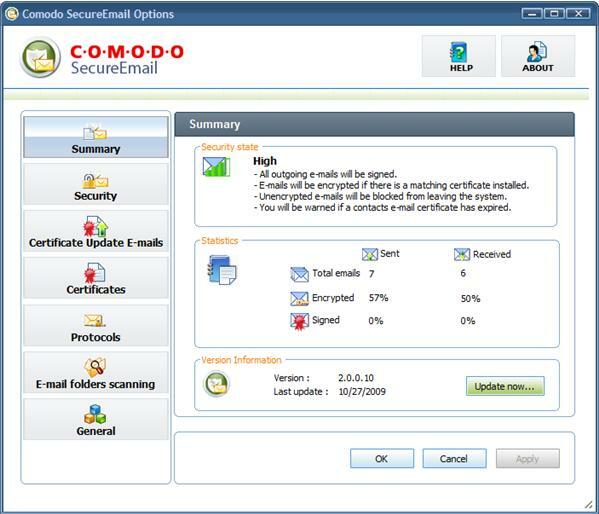 The Comodo encryption wizard is shown in the picture below. Once you encrypt it you will have to remember the password to access your data in future. Find Comodo free encryption tool through the link. 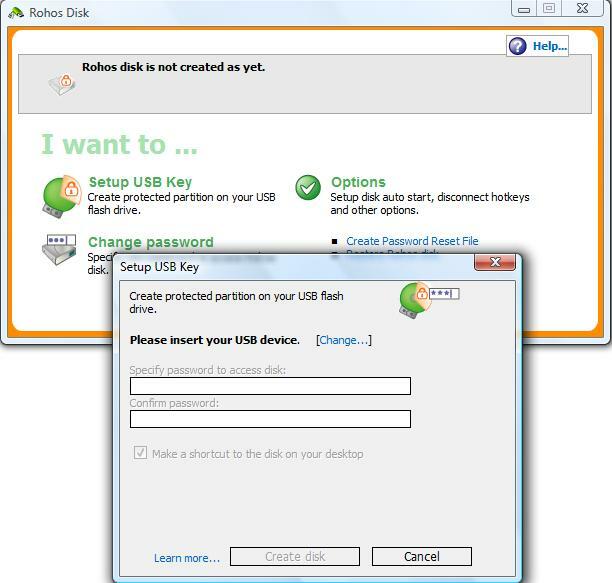 Rohos Mini Drive is a free software to password protect USB drive. It creates an encrypted partition for your sensitive data in the flash drive. Download and install Rohos Mini Drive software. Plug in your flash drive and execute the software. You will get three options as shown in the picture below. As you select Setup USB key option and enter a password, it will create an encrypted partition on your USB device. Rohos Mini encryption disc size limit is 2GB and the default file system is NTFS. But you can also customize the partition settings. You will be able to access your encrypted data from any guest PC through the password provided by you and your data can be securely accessed. One can even open the protected drive on the systems even if the user doesn’t have administrator rights. Find Rohos Mini Drive through the link. Just as the name says USB safeguard safeguards the sensitive data in your USB drive. It uses AES encryption algorithm and password protects the data in your USB device. Also you can make selected encryptions possible by choosing one or more folders to be encrypted. The main advantage of this free USB Encryption Software is that it doesn’t run from your system. Instead, you download the program and transfer it to your USB device and run the .exe file from the USB drive. You can immediately start encrypting your files on USB device just after setting a password access. 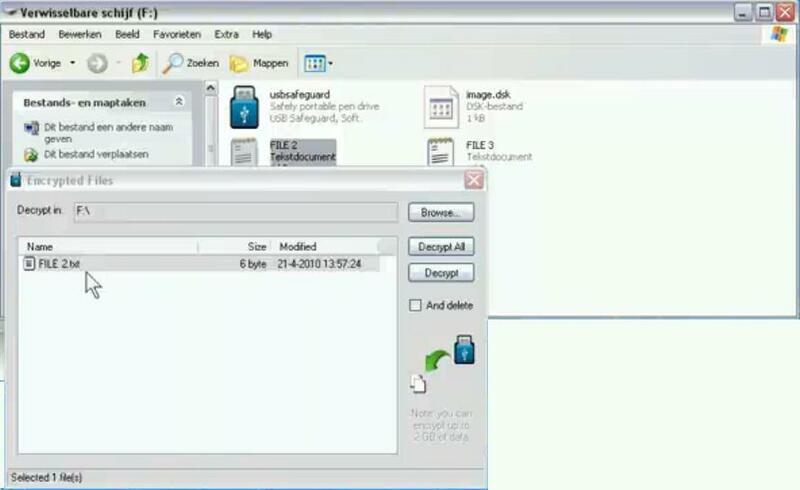 Drag and drop your files from your USB device into the tool window and encrypt or decrypt the file. If the encryption was successful then a small dsk file will be created in your USB which cannot be opened. This free USB encryption software is very simple to use and manage. It also has an option for ‘Safe Browsing’. By activating this feature, you can have safe browsing which deletes all traces of internet browsing. In short USB Safeguard is a great piece of free portable USB data encryption tool. Reach USB Safeguard through the link. 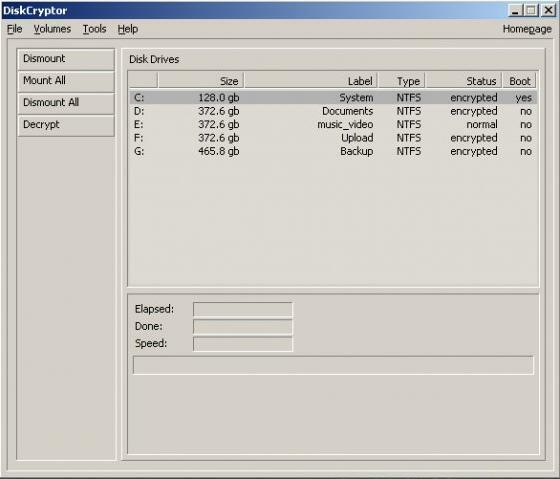 DiskCryptor is a free open source encryption software that encrypts all disk partitions, external USB storage devices or CD-ROM drives. It provides you with the choice of using multiple algorithms such as AES, Twofish or Serpent. Download and follow the instructions to install the software. Connect your USB device and execute DiskCryptor. The DiskCryptor window will show your USB device drive. Just select it and encrypt data on your USB device. DiskCryptor supports FAT, NTFS file systems. DiskCryptor is a completely free easily usable open source. You can download the tool directly by following the link. TrueCrypt is another powerful open source freeware for protecting data on USB drive. It works on Windows, Mac and Linux platforms. It supports full encryption of system hard drives and USB devices. The tool comes in a very easy to use package. Plug in your USB drive and open true crypt executable. Create volume for your USB drive and follow the instructions. You provide a password to protect the data and that’s it! You can view the encryption progress in the pool content. The picture below shows an example of how it would look like. You can select AES, Serpent or Twofish encryption algorithm. To access the data back you just need to enter the password. Find TrueCrypt free download by following the link. Data thefts are everyday news now! 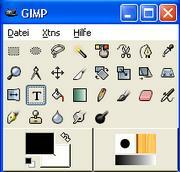 All these tools are freely available and you can download it anywhere anytime. Ensure your sensitive data is always secure. For securing other data, you can try freeware to encrypt emails, freeware to encrypt Text, and even freeware to encrypt chat messages.